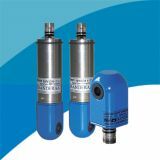 Global Water's PC320 Barometric Pressure Meter and Controller uses the barometric pressure transmitter's output to trigger alarms. 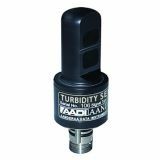 In addition, Global Water offers the GL500 Barometric Pressure Recorder, which adds recording capabilities to the barometric pressure transmitter. 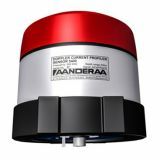 The GL500 Barometric Pressure Recorder connects to the barometric pressure sensor's 4-20mA output to record data. 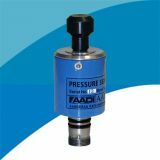 One important parameter in monitoring weather systems is barometric pressure. Changes read by a barometric pressure meter or transmitter indicate weather front movement. 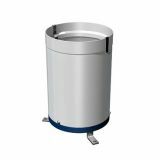 Most weather stations include a barometric pressure sensor as one parameter they monitor. 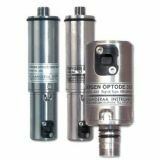 Barometric pressure transmitters are also used for many other applications including ocean buoys, ships, checking engine performance, airports, and many more. 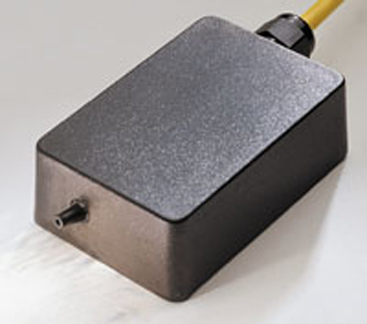 A major use for barometric pressure sensors is related to determining surface and ground water level readings.